It is the North West Frontier of India at the turn of the century. 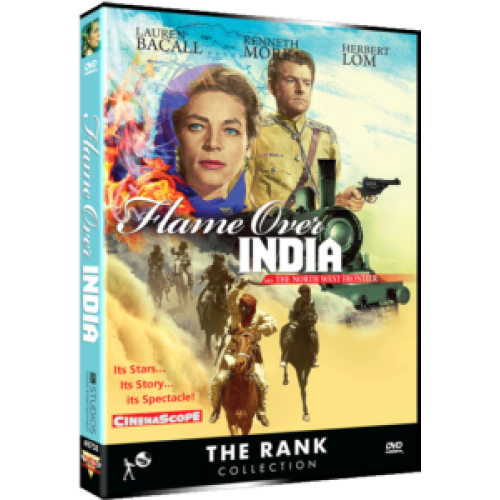 Captain Scott (Kenneth More) is sent by the British Governor to rescue a five-year-old Prince and his American Governess, Catherine Wyatt (Lauren Bacall), when a rebellion breaks out amongst the tribesmen. Scott is instructed to take the child to safety in Kalapur, which is 300 miles away, on the pretext that while he is alive, no rebellion can succeed. They are forced to travel on an old and fragile train, but it soon becomes clear that the danger from the train is the least of their worries. Someone on the train is trying to kill the Prince.